Powerful Presentation Skills For Success In the Workplace and how to use them. 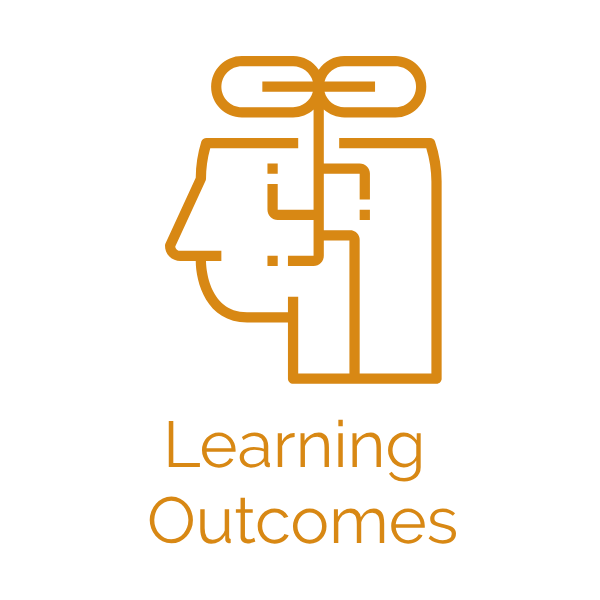 In today's information age, a critical factor for success is the ability to get relevant information to as many people in the shortest period of time and in the most engaging manner. Presentation skills is therefore a key skill to success in the workplace and marketplace. Our signature program, "Presenting with Influence" equips participants with the skills and techniques to overcome their fears of public speaking and present their ideas confidently and powerfully so that they can make maximum impact in high-stakes, high-pressure situations. Pitch your ideas to Skeptical, Critical and Time - Sensitive Audiences. Important presentations – especially presentations to senior management can be very stressful and pressure - filled matters. About whatever you have to say. If you don’t get to the point, you don’t stand a chance! How do you sharpen your message, position your ideas, and present them in a way that they “get it”? In this interactive workshop, Coen Tan will be sharing with you how to cut through the fluff and craft your presentations in such a way that will make your audience sit up, take notice, think, feel and act. As best-selling author and international speaker Scott Berkun said very aptly, “Good public speaking is based on good private thinking”. Coen will also be teaching you the thought patterns that the best business communicators adopt to sort through the bombardment of information, so that we can collect, sort, sift and synthesize the information to craft presentations that inform, impact, influence and inspire! 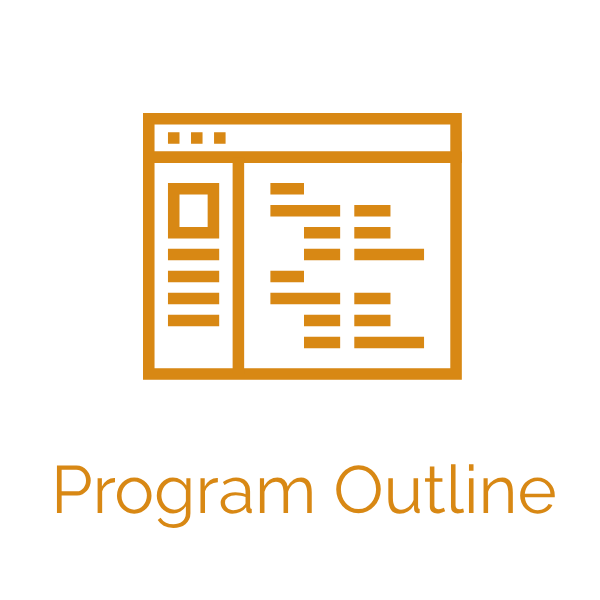 Click Below to find out more about this specific program. Learn more by clicking on any of the buttons to the left! They'll help you decide whether or not this program is right for you. Give Impactful, Persuasive and action-driving presentations to customers. Sales Professionals that want to keep their audiences engaged by adopting top - level industry techniques to build connections. Individuals who want to improve their voice quality,(enunciation, accents, pitch, vocal variety) and volume, body language, eye contact and energy to build better rapport with an audience. A presentation – Is it just a procession where someone talks for a certain period of time and hopes that “they get it”? Very often, this “certain” period of time entails painstaking preparation, agonizing over what to say, and anxiety before the presentation. People tend to revert to what they know best, hiding behind technical jargon, or at best, making a “here are the facts” presentation which convey a “why don’t you read about it because I don’t really want to be here” mindset to the audience. Have you seen any of the above happening at work or in business? It does not have to be so, if you know that a sales presentation is your best opportunity to build credibility, communicate to a large number of potential clients and convince them. 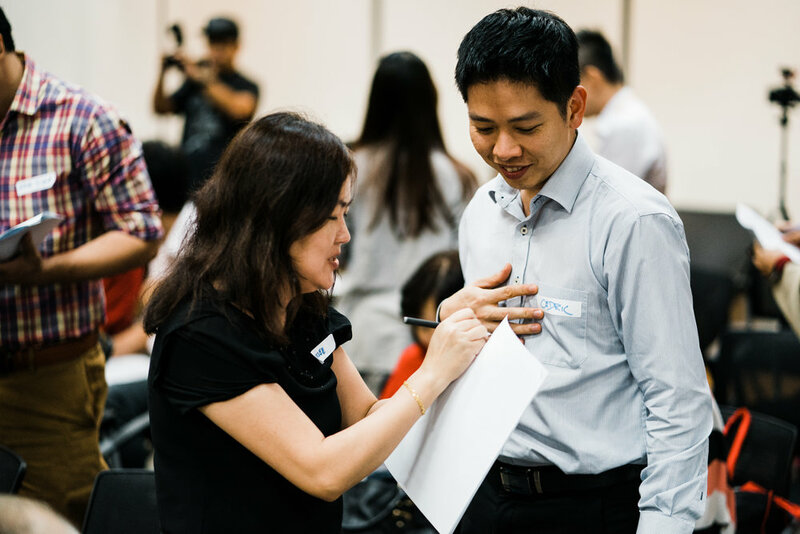 In this program, Coen Tan seeks to help sales professionals like yourself achieve greater sales volumes by giving powerful sales presentations. You will learn powerful techniques to have your audience hear, understand, and respect you, but you will also have them commit to the purchasing process and be compelled to seek your products and services. Learn more by clicking on any of the buttons to the right! People who make presentations in high stakes Business to Business sales situations to clinch large value deals. People who have to speak in crisis situations like addressing conflict and resolving it, calming down and persuading a discontent group to listen. Just these two words can often trigger in people anxiety, fear, nervousness. There is something about public speaking that strikes terror in people, most likely because the feeling of all the eyes fixated on you, with the expectation of you to say something intelligent, that will bring value to the situation. It it precisely the fear of public speaking that makes the ability to speak well in public a rare and highly sought after skill that few possess. People often ascend to leadership positions precisely because of this ability to speak fluently, efficiently and pleasantly. High Positions = High Stakes and Responsibilities. And they just mount higher and higher. It does not get easier over time, we know that. In such high pressure situations, the spotlight is firmly on your ability to maintain your composure, your clarity and your confidence under pressure. Ability to do so will diffuse tension and even rally your employees, your bosses, your adversaries on your side. In this workshop, Our Trainers will aim to bring a new light to your presentation style. They will uncover ways to approach key stakeholders in a tactful and persuasive manner. Finally, Through this workshop you will be equipped with tools to communicate in high stakes, high pressure situations. Do you often say (or think) that of people who are great at expressing their thoughts and ideas? Is being good with words nature or nurture? Nature does play a part, but studying the history of great orators have shown that this skill can indeed be nurtured. From Ancient Greece to the late 19th century, Rhetoric has been a central part of Western education. Philosophers like Aristotle has been using it as an art form, to train writers and speakers to develop persuasive speeches. Communication isn't just talking and writing anymore. Times have changed, and our modes of communication has expanded beyond just writing and speaking, into social media and instant messaging. However, this explosion in communication medium has only magnified, not diminished the power of words in professional and day-to-day communication. 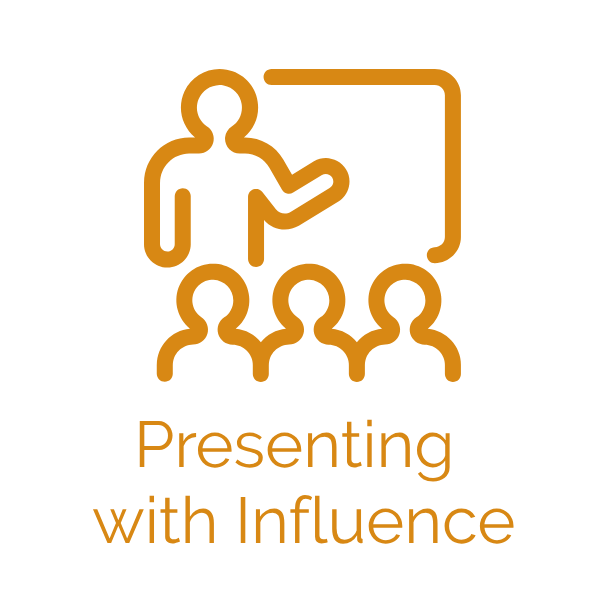 In this workshop, Our Trainers will share with you how to use the Language of Influence, how to craft your speeches, construct your arguments, and use words and rhetorical device to impact your audiences logically, rationally, and move them to take action.